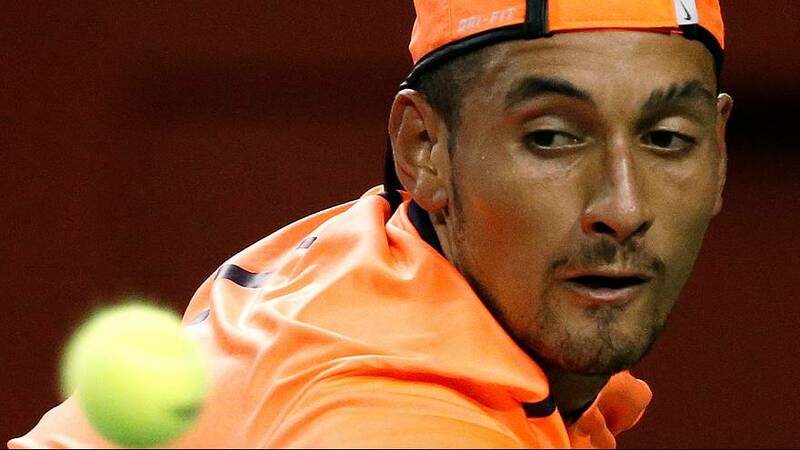 Australia’s Nick Kyrgios has been banned for eight tournament weeks for his conduct at the Shanghai Masters last week. According to the governing body for men’s tennis, the suspension will be reduced to three tournament weeks upon agreement that the player enters a plan of care under the direction of a sports psychologist. Kyrgios was beaten 6-3 6-1 by Mischa Zverev in a second-round match in Shanghai in which the volatile 21-year-old put in a series of half-hearted serves and appeared to be walking off court before the unseeded German had returned the ball to him. Meanwhile, America’s Serena Williams has withdrawn from the season-ending WTA Finals in Singapore later this month citing a persistent shoulder injury. The 35-year-old, who lost her top rankings to German Angelique Kerber in September, has played only eight tournaments this year.